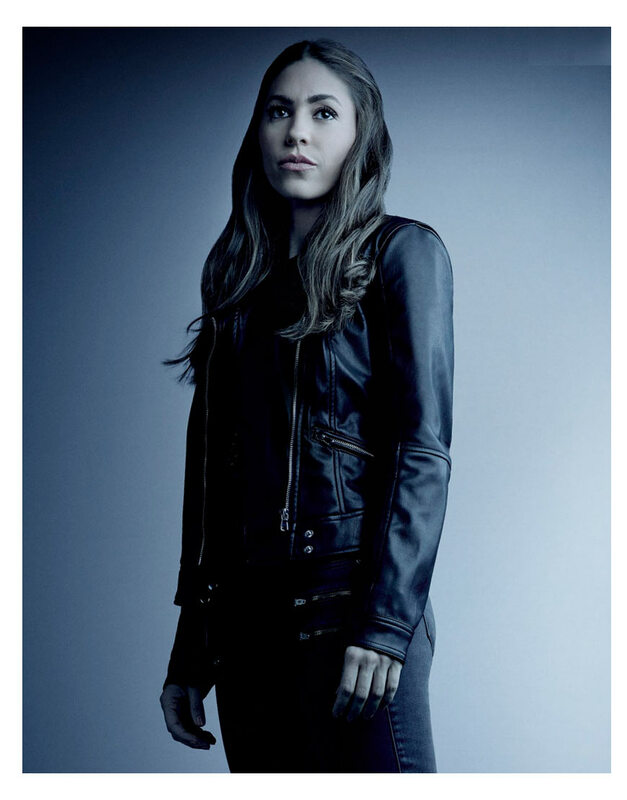 This outerwear is motivated from this character from Comics of Agents of S.H.I.E.L.D. and Natalia Cordova-Buckley is the Actress and she is representing the fictional of protagonist character of style girl as Yo-Yo Rodriguez which is based Marvel Studios serial as Marvel’s Agents of S.H.I.E.L.D. We are presenting you this kind of Yo-Yo Rodriguez Jacket for women to attires in all seasons and Moto biker girls while riding. 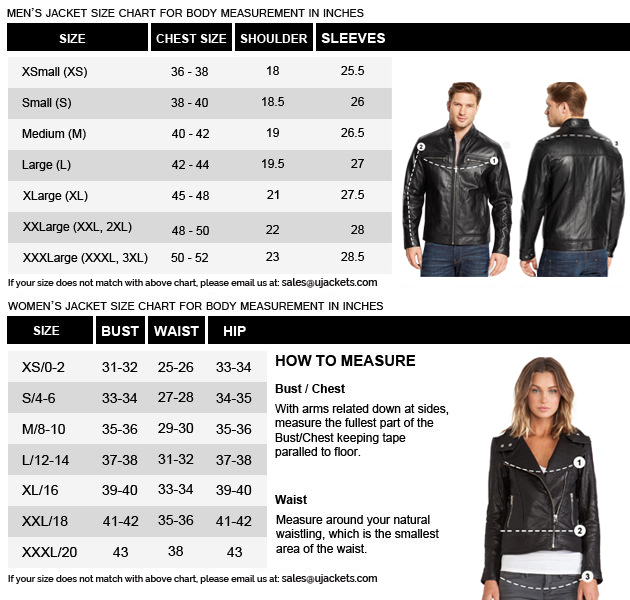 Agent of Shield Slingshot Jacket is prepared from the material of genuine leather / faux leather in black color. The viscose liner has been situated inside of it, the stand collar of this attire been mentioned with front zipper closure and also been cited waist zipper pockets with short hemline above the bottom way. This distinctive smartness for women been embossed the stitched of patch sleeves with open hem cuffs same as looked like Natalia Cordova-Buckley worn for her portrayed character of Slingshot.